Kellogg Community College’s men’s and women’s cross-country teams competed in their biggest meet to date as part of the 2018 Spartan Invitational at Forest Akers East Golf Course in East Lansing Friday. KCC’s men’s cross-country team finished in 22nd place out of 25 teams. Individual times and places out of a total of 281 runners are below. KCC’s women’s cross-country team only finished four runners and didn’t qualify for team scoring. Individual times and places out of a total of 275 runners are below. See complete results from the 2018 Spartan Invitational online at crossroadstiming.com/results/2018/Spartan_XC/index.html. 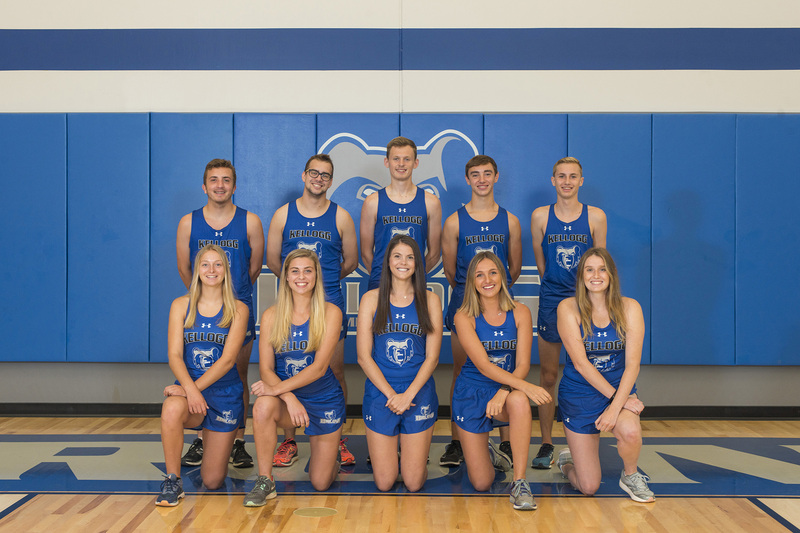 The Bruins run next at the Kirtland Firebird Invitational in Roscommon on Friday, Sept. 21.